Want a great beach vacation? Aruba timeshares are your answer. Want an affordable vacation at a destination that blends luxury and a casual setting? That would be an Aruba timeshare. Or perhaps you are looking for a beautiful Caribbean location where hurricanes rarely threaten and the weather is almost always “just right” … again, timeshares in Aruba are a spot-on answer for you. Located only a few miles off the coast of Venezuela, you’ll find the tiny island of Aruba. There, idyllic vacations happen against a backdrop of endless blue skies, turquoise waters, and soft, white sands. 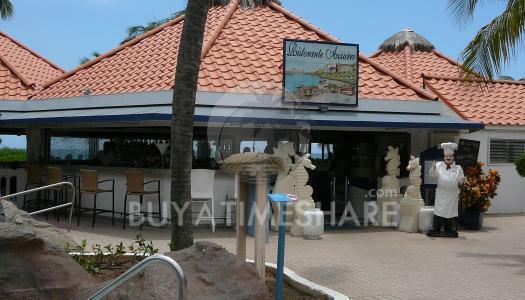 Buyatimeshare.com offers so many timeshares in Aruba, and they are all at resale prices that resort developers can’t match. 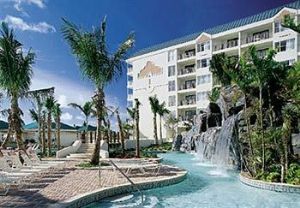 Aruba timeshares for sale or rent are always in top demand. 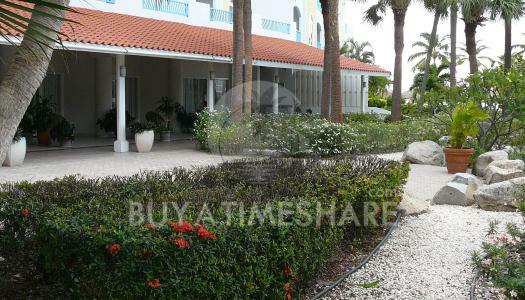 In fact, Aruba timeshare is one of the most frequently sought destinations on our busy BuyaTimeshare.com website. If you are considering offering your Aruba timeshares for sale or using your vacation ownership property as Aruba timeshare rentals, BuyaTimeshare.com is an effective and reliable resource for you. The short form located on this webpage is your first easy step to getting your Aruba timeshare sold or rented. Most vacationers choose Aruba timeshares for rent or to buy because of the island’s internationally acclaimed beaches; not only are they just about perfect, but they have distinctive and varied personalities. With some 20 unique public beaches in Aruba, beach lovers are sure to find their ideal spot. Both the award-winning Palm Beach and Baby Beach, (known for its massive tide pool of sun-warmed, shallow water) are great choices for families and small children. Hadicurari Beach (also called Fisherman’s Huts) is better suited to serious swimmers and kite surfers. Located just north of Marriott’s Aruba Ocean Club and the Occidental Grand Aruba, this beach is home to the annual Hi-Winds Pro-Am World Challenge wind surfing competition. Within Aruba’s Arikok National Park, you’ll find three dramatic beach areas: Dos Playa, Boca Prins, and Diamari Beach. These beaches are located on the island’s rugged western shore where the coastline can be craggy and the waves and currents powerful and unpredictable. Although beaches on this part of the island are not recommended for swimming, you will still want to explore their natural beauty by hiking, horseback riding, and searching for shells. 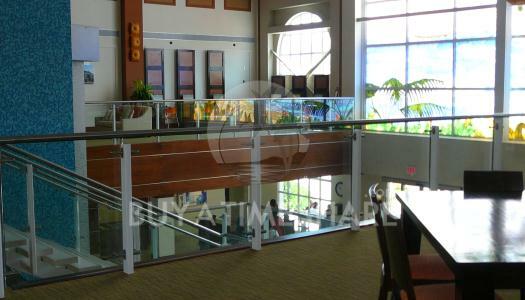 Now balance your beach time with Aruba’s acclaimed restaurants, casinos, clubs, and shops. Spend leisurely afternoons exploring historic Fort Zoutmans and the ancient rocks of Casibari—when you vacation in Aruba, you can even visit a Butterfly Farm and a Donkey Sanctuary! Aruba time shares are typically owned as either right-to-use properties (sometimes described as RTU), deeded leases, or points-based vacation clubs. Right-to-use Aruba timeshares are legally assigned to a timeshare owner for a period of years designated in the property ownership agreement. Sometimes that duration is as short as 30 years and in other cases, the ownership duration may be as long as 99 years. 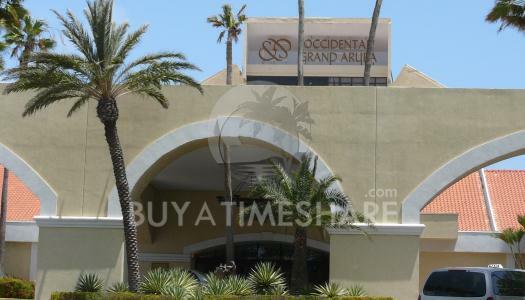 When current owners who have a right-to-use contract decide to advertise their vacation ownership as Aruba timeshares for sale, they are actually offering the buyer the remaining years on their use contract. 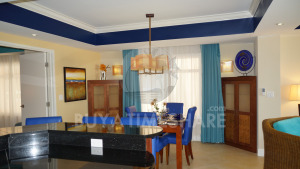 As a prospective buyer of timeshare in Aruba, you will want to consider the number of years that remain on the use contract in determining the offer price you present to the owner. Some Aruba timeshare resorts utilizing right-to-use contracts will also offer new owners of the timeshare resale an opportunity to pay an additional fee and extend their usage period. Another interesting option with Aruba timeshare rentals or resales are the availability of all-inclusive resorts. Although uncommon among U.S. timeshares, timeshare Aruba (as in other parts of the Caribbean) may be all-inclusive, meaning that your vacation ownership or Aruba timeshare rental will include the option to pay a flat rate for additional services. 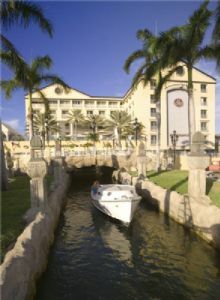 Extras covered as part of a single, all-inclusive package price frequently include two or sometimes three meals per day, some of your drinks, select entertainment, even children’s programs, and certain transportation services. 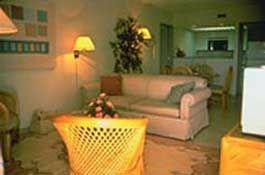 With so many choices in Aruba vacation ownership and Aruba timeshares for rent, you will want to select carefully and ask questions before you place your offer, so that as a smart consumer, you understand the terms of what you are purchasing. But that is one of the many benefits of working with our experienced timeshare resale and rental team. We’re here to assist you, making it simple for you to start enjoying all that Aruba has to offer in spacious, luxurious, and value-priced Aruba timeshares. Why don't you and an Aruba timeshare specialist at BuyaTimeshare.com, get started shopping for your next amazing vacation, right now? 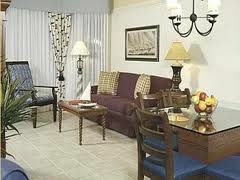 You'd be surprised how economical a Caribbean timeshare can be. rentals, BuyaTimeshare.com is an effective and reliable resource for you. The short form located on this webpage is your first easy step to getting your Aruba timeshare sold or rented.